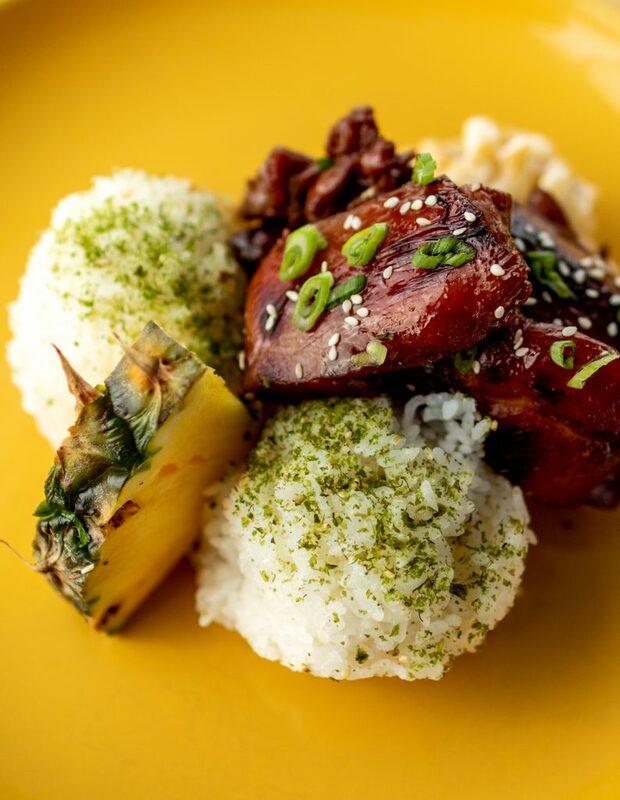 The Salty Pineapple serves traditional Hawaiian BBQ with a spin! 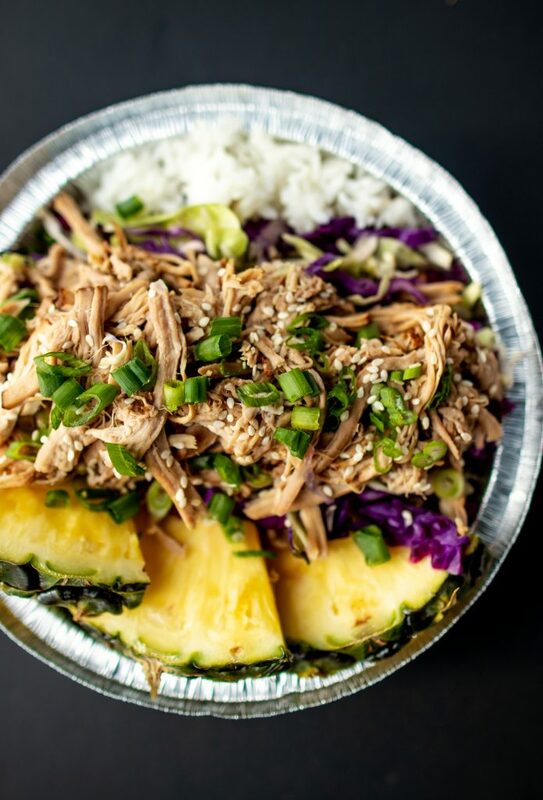 Established in 2016 by owner Daysha Filipe at the age of 21, the Salty Pineapple takes the island flavors that Daysha grew up with and brings them to the Salt Lake valley. 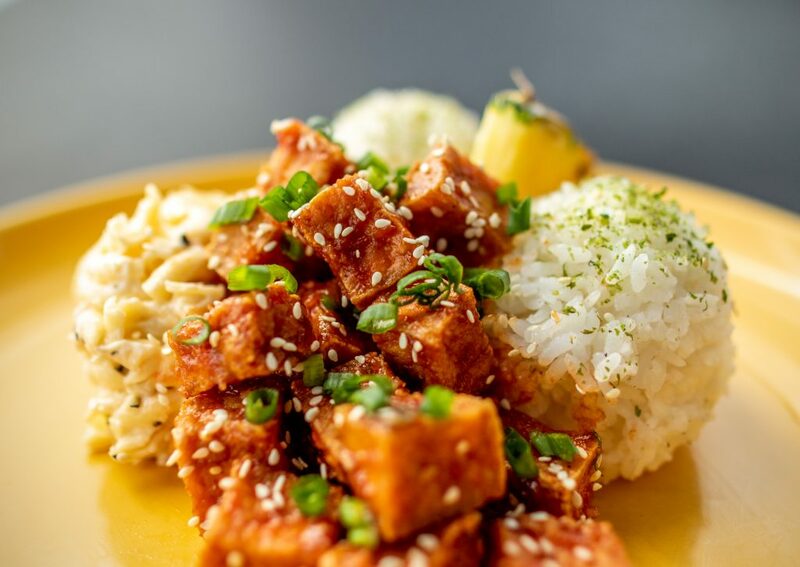 ​Our menu features classic Hawaiian BBQ as well as vegetarian and vegan options. 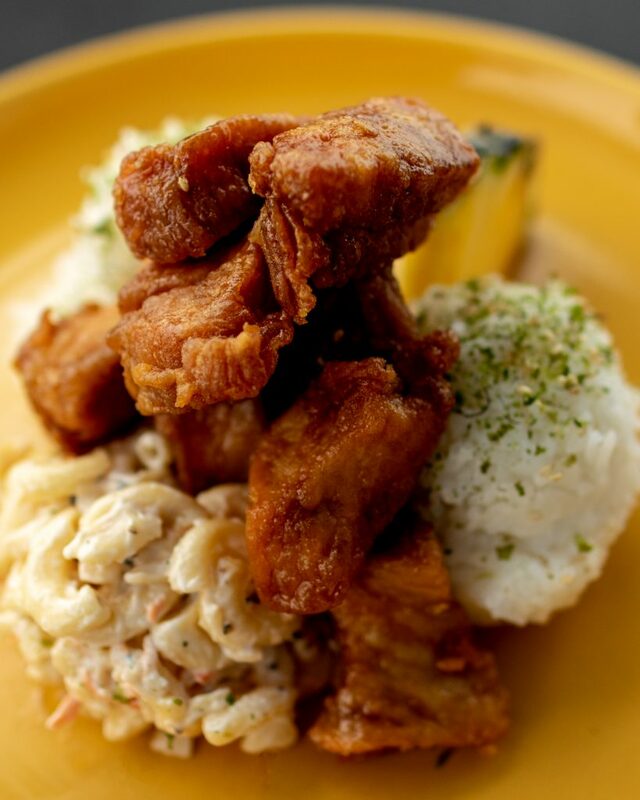 We take pride in serving quality crafted food and providing friendly service the island way. 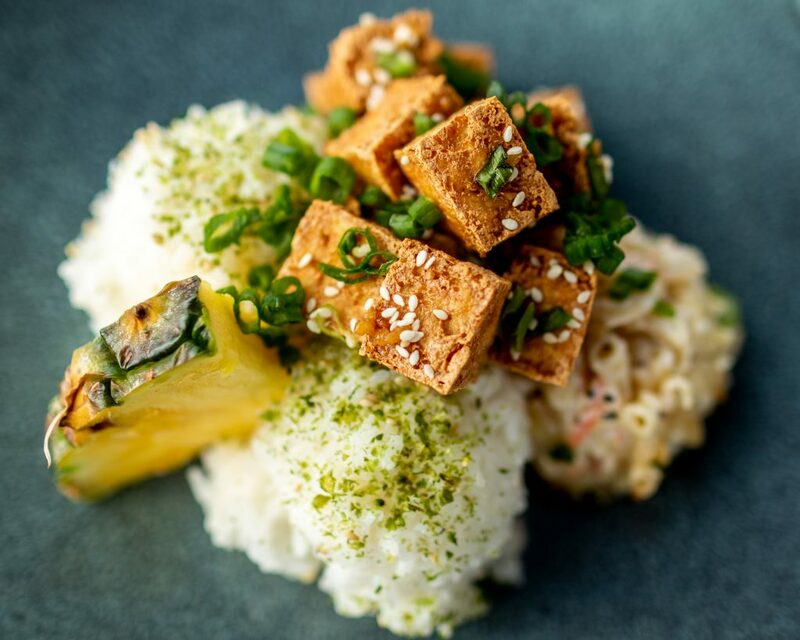 We believe in delivering daily aloha to the Salt Lake valley. Look for us at local locations, business parks, events, or hire our salty family to cater your next event! Loved, loved, loved it!!! Food tasted great. Customer service went above and beyond to help me. We had them cater a work party and the food was amazing and the guava cake was the best cake I’ve ever had! 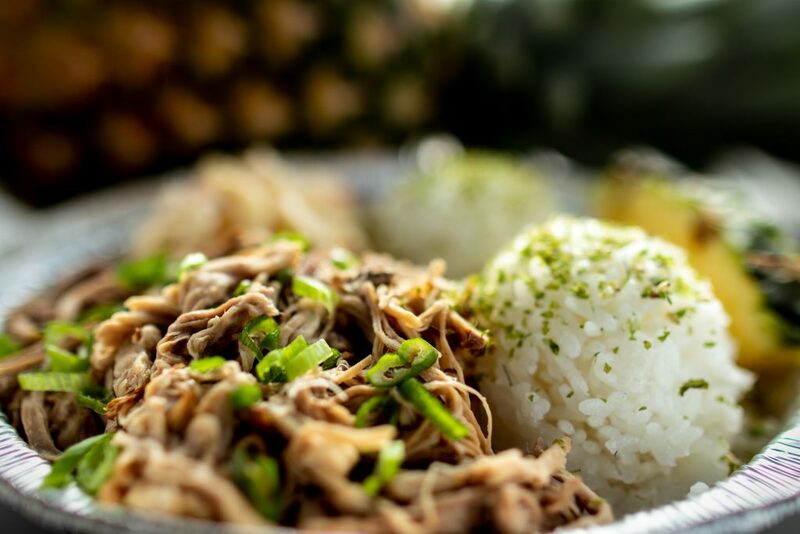 Ordered the Kalua Pork Bowl – Delicious! Pork was done well without being dry, and I loved the green onions. The mac salad is some of the best. A surprising amount of food too. Totally worth a visit! The Salty Pineapple started in 2016 by Daysha Filipe. Daysha was born and raised in Salt Lake City, but her family came from the islands of Tonga to Hawaii then to Salt Lake City, Utah. 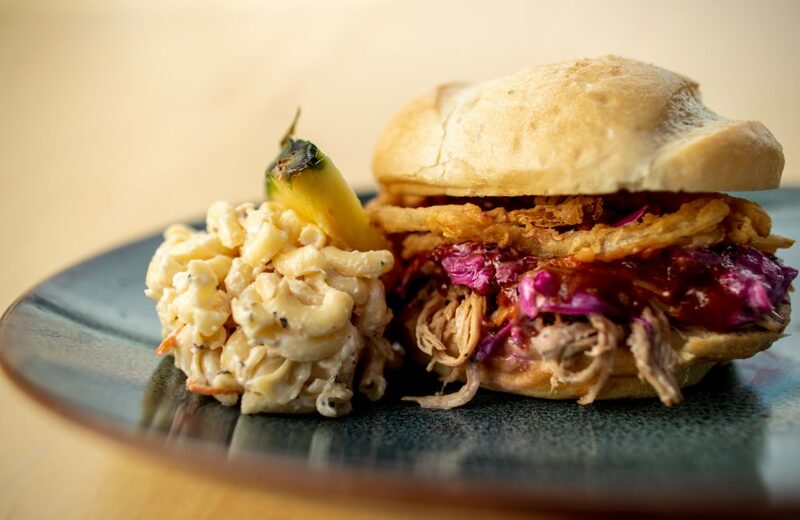 After settling in Utah Daysha’s family decided to open a Hawaiian barbeque restaurant in South Jordan, Utah. She worked in that restaurant since she was 12 years old. Learning all of her family’s recipes that have been passed down from generation to generation. Daysha started to put her own twist on her family’s recipes and received a lot of good feedback, so she decided to open her own food truck! 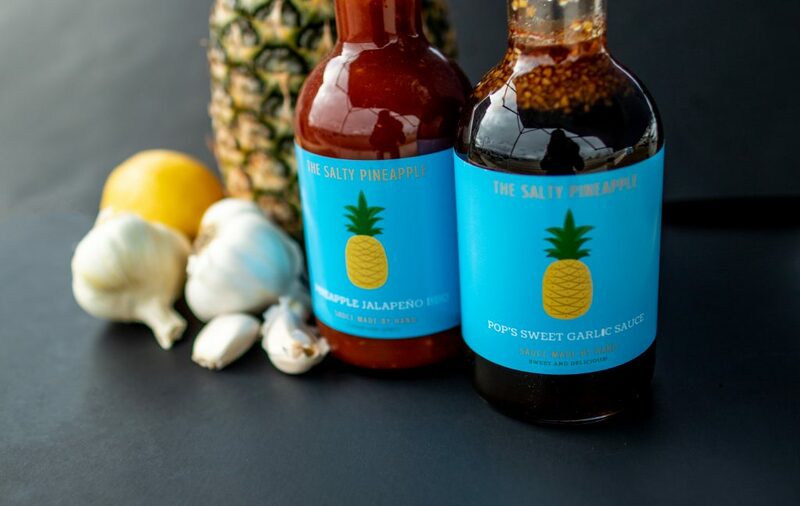 Since then The Salty Pineapple has been featured on many different media platforms. 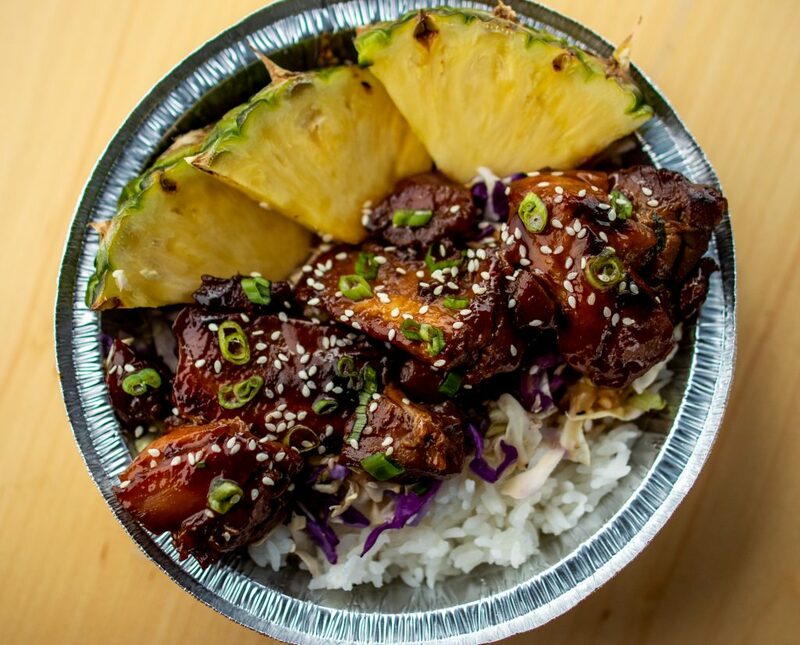 This entry was posted in Food Truck and tagged catering, food truck, Hawaiian Food, Mac salad, Pulled pork, teriyaki chicken on March 18, 2019 .